mikka says: Squeee! 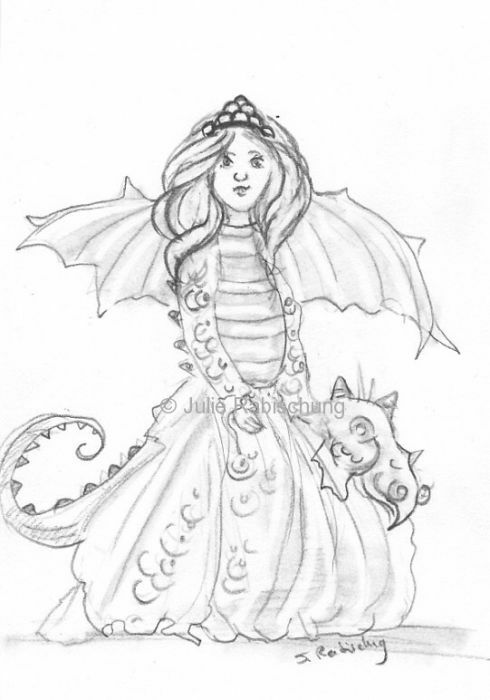 I love her sleeves especially, bringing dress and dragonscales together. ~ Reply?